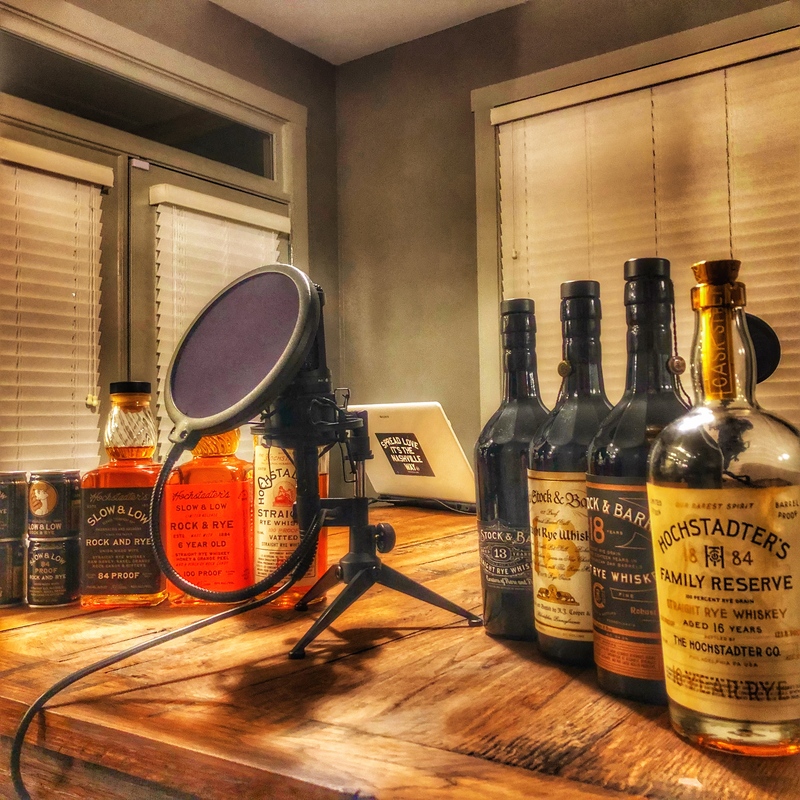 The Dads are joined by Ryan Yamada, Corporate Mixologist and Brand Educator for Cooper Spirits, for a great conversation about his brands and offerings. We started off Slow and Low, which for us was a 100mL canned version of a rye Old Fashioned and discuss the endless scenarios for which we could use the can (they offer a traditional bottled version as well). We then moved to the main event for the night, a blind tasting of five different rye whiskeys including: Lock Stock & Barrel 13, 16, and 18 years, Hochstadter’s Vatted Rye and Hochstadter’s Family Reserve Rye. This was super interesting and was not a tasting that we would readily be able to do as two of these, the Lock Stock and Barrel 13 and 16 year releases, are extremely hard to find on the shelves now. We hope you enjoy! Listen below or subscribe through your favorite podcast provider!